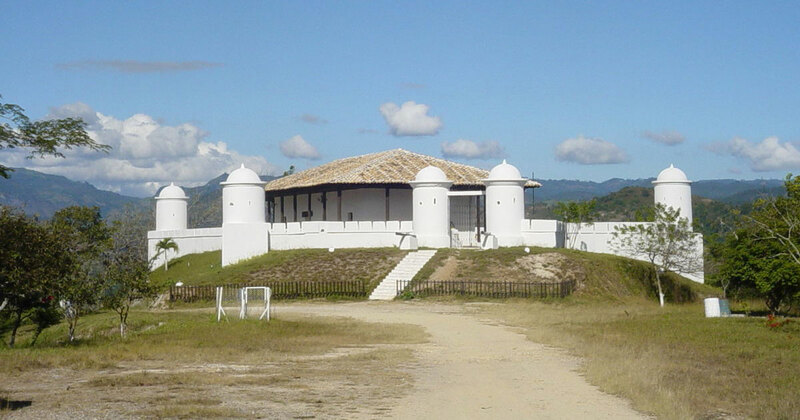 The colonial city of Gracias is located in the department of Lempira, in western Honduras. 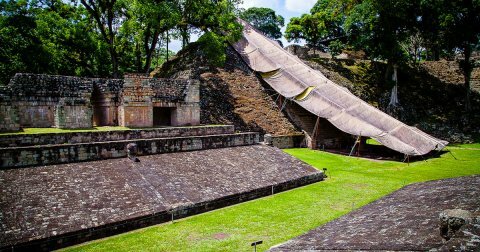 It is one of the oldest cities in Honduras since its foundation which took place in three stages, it began in 1536. This occurred in Opoa, a site close to where the current city. Still standing, an adobe walls of the first colonial church that rose. Gracias is now one of those sleepy towns that seems to awaken from a long and deep slumber. 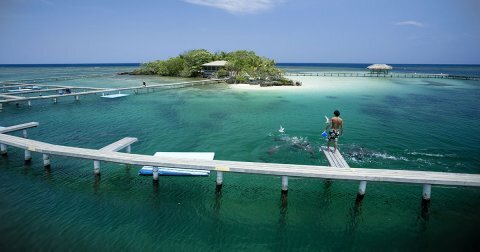 Hidden from the eyes of tourists and businessmen, the city remained discreetly apart from tourist routes and trade, primarily local, just beyond the borders with the neighboring country of El Salvador. 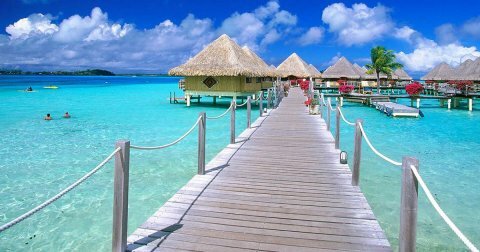 However, in the last thirty years, the area began to receive numerous support by international agencies. GTZ, World Vision, Doctors Without Borders, Caritas, Spanish Cooperation were part of those agencies who fought to raise the education and living conditions. And it seems that finally managed to germinate the seed. Today, Gracias is a city that begins to open up to the world and want to show all its natural and cultural treasures. Located on the slopes of Celaque National Park, the city has a huge potential for scientific tourism and ecotourism. With its four magnificent churches, houses, streets and colonial haciendas, the city has an incomparable architectural wealth. More important is the value of the Lencas’ invaluable spirit that survives in the city and its nearby mountains. Bastion of the Lenca culture; Gracias is a window to the descendants of the most important indigenous people encountered by the Spanish upon arrival. Now, new and modern hotels are built trying to merge with the colonial air so marked that the city has. 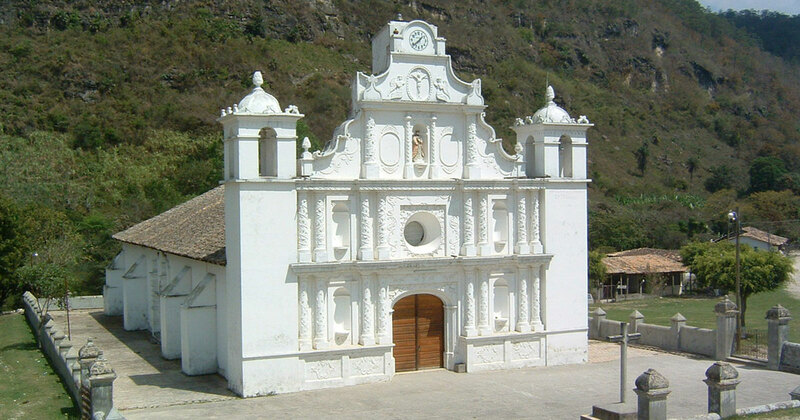 Tours to churches, to Celaque and Lenca communities are a reality and many people come to Gracias in search of that tradition that the city maintains. The future has arrived. 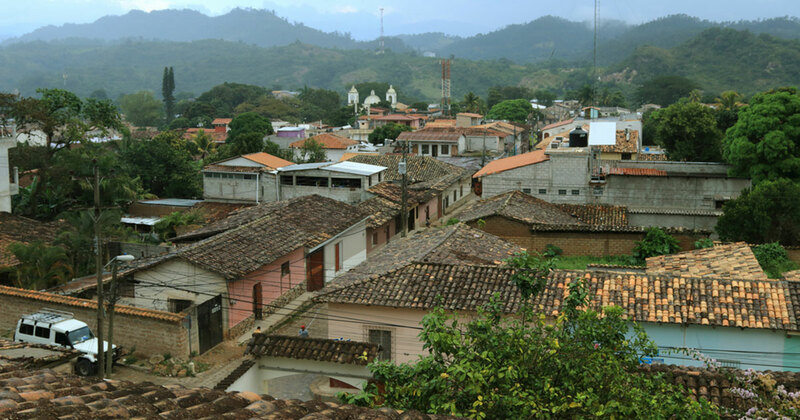 Gracias is the most important city of the Lempira department and the key to the extraordinary colonial churches in the nearby villages of La Campa, San Manuel de Colohete and Bethlehem Lempira. 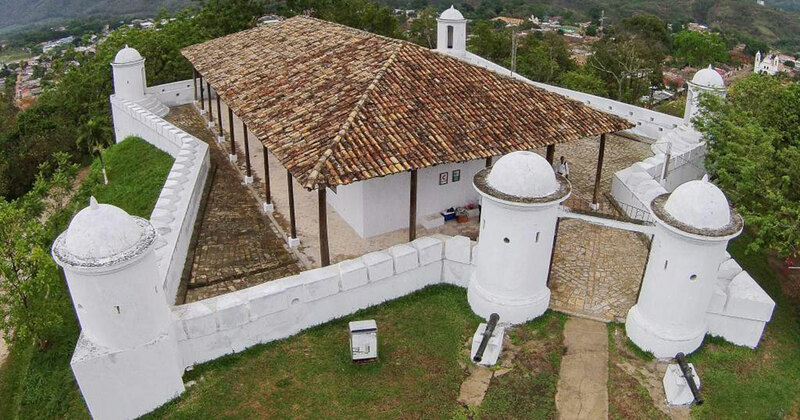 Perhaps the most beautiful colonial churches in Honduras.